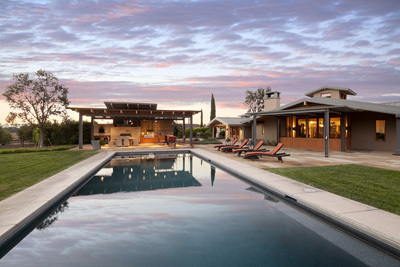 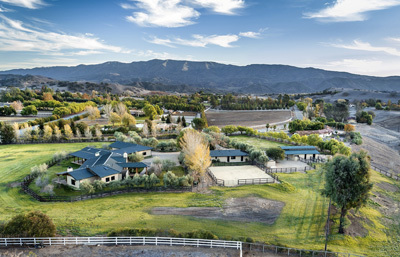 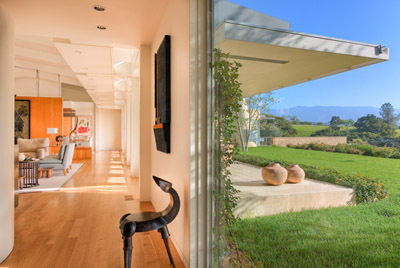 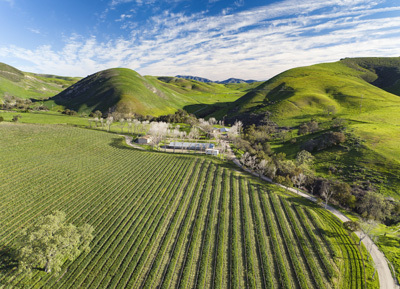 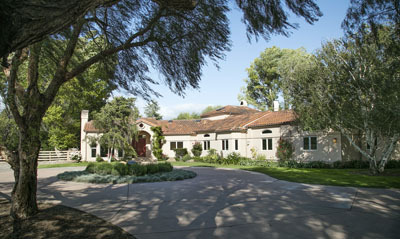 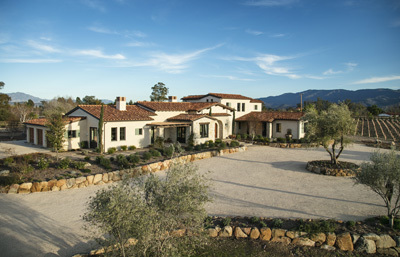 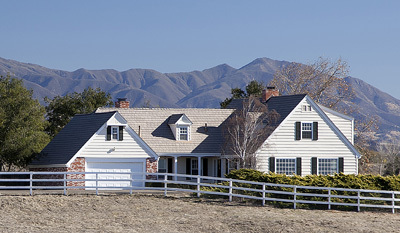 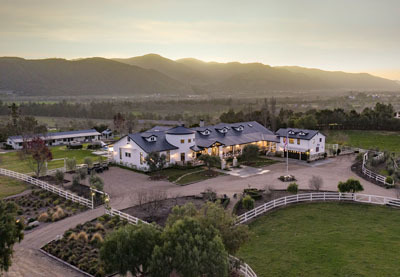 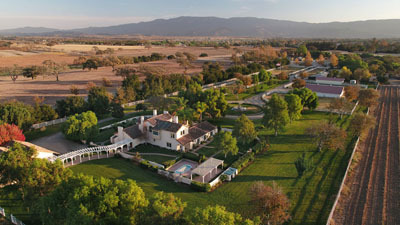 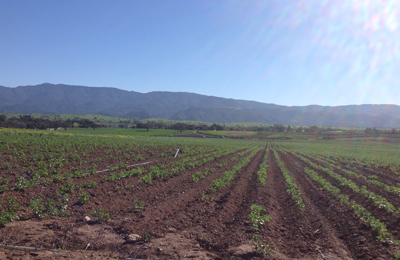 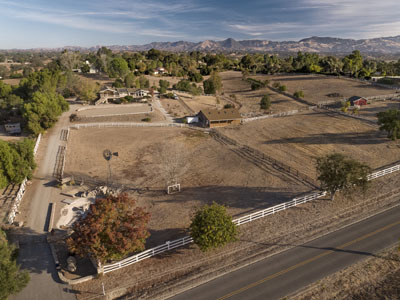 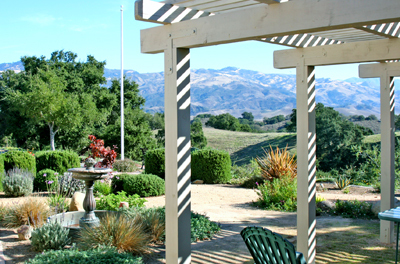 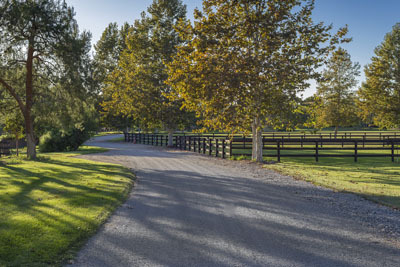 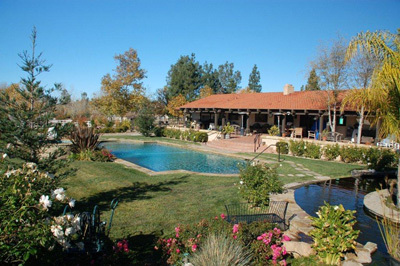 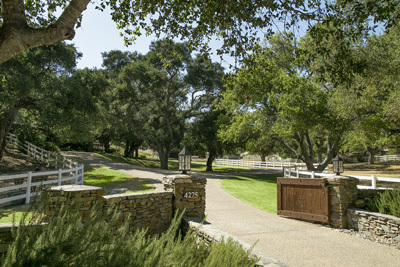 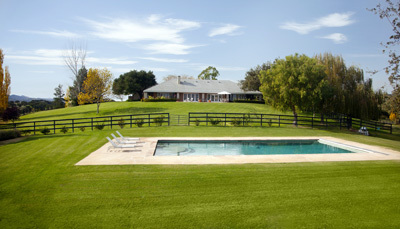 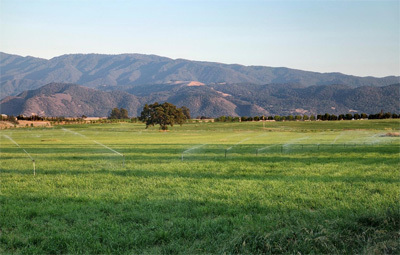 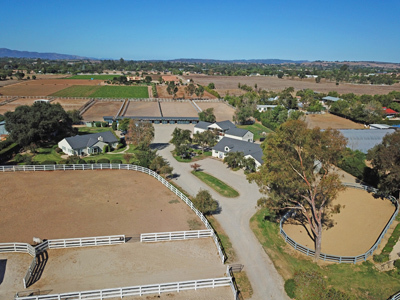 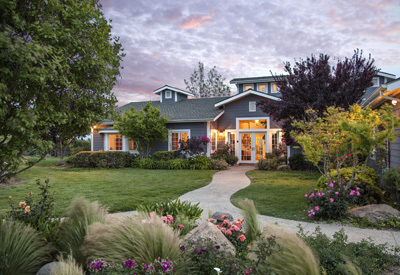 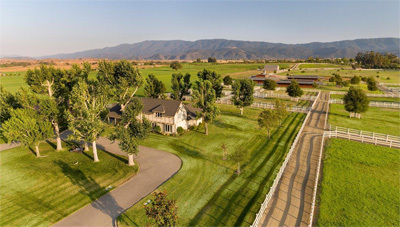 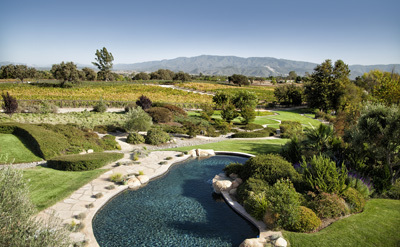 Black Oak Ranch is 248± acres of verdant and rich land surrounded by vineyards, horse ranches and cattle ranches. 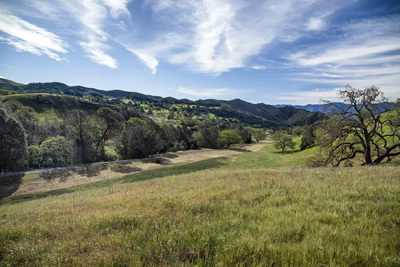 4.5+/- Acres in the Ballard School District with Beautiful Views! 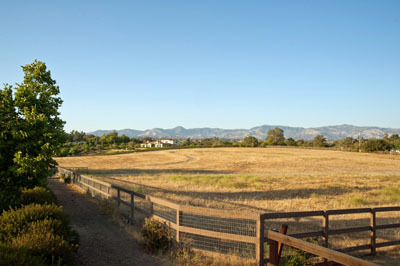 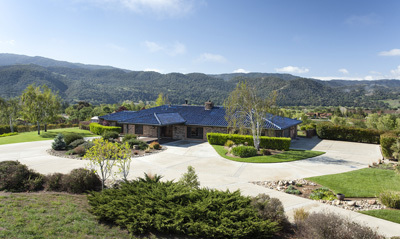 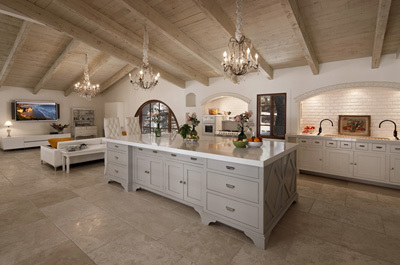 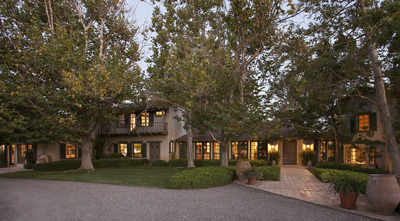 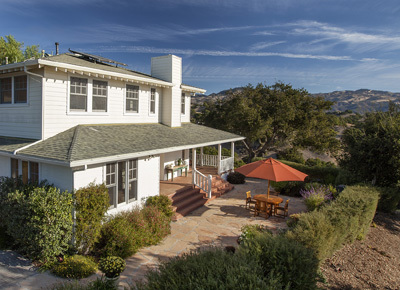 3,000+/- (under roof) SF home situated between Solvang and Los Olivos in the quaint community of Ballard.